In this modern existence, why are vintage bags so darn appealing? As slick and sleek and robotic as we envision the future, there’s always a bit of nostalgia worked in. That’s why I’m pretty sure white and chrome might be mainstream, but we’ll never be able to give up that yearning for something a little old style and rustic. But why rustic too? These days we’re facing some of the most serious problems yet for the earth and its future. People are starting to turn back to nature, and I think it’s reflected in our aesthetics. 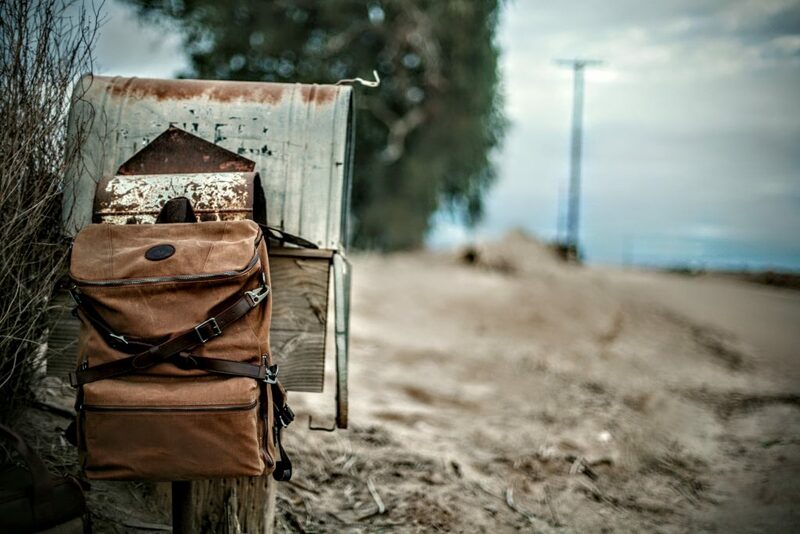 Builford’s waxed canvas vintage bags tap into this desire. They’re simultaneously rustic and slightly old-fashioned, but not in an outdated way. I mean old-fashioned in the nostalgic, sepia tone kind of way. Take a look at this Builford camera bag, for example. The design elements and materials all reinforce the vintage aesthetic. Which is remarkable when you think about it, because this bag is new! Human beings are complex creatures, and firmly rooted in time. As dearly as we look to the future, we can never fully let go of the past. And actually, I don’t think it’s a bad thing. We must bring all our times with us. Builford vintage bags are a great balance of time. As mentioned above, the interior keeps the modern appeal. The high quality lining and careful design is testament to that. But the exterior is all vintage, with its waxed canvas and leather, buckles and brass accents. 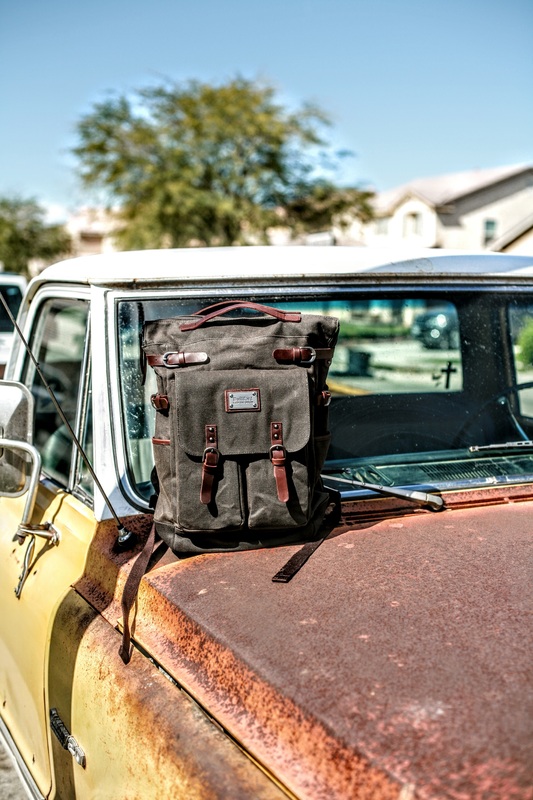 The Deluxe Daypack looks right at home on this vintage truck – but will last much longer! 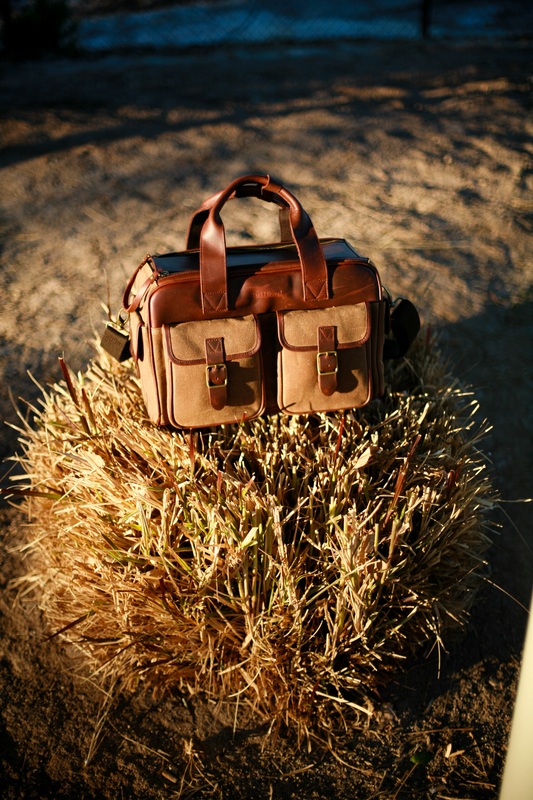 Builford sports a wide range of vintage bags within this se aesthetic. From messenger bags, handbags, backpacks, duffle bags, and more, your nostalgic self can rejoice. Check them out on the brand website at www.builford.com. Share the post "Waxed Canvas Vintage Bags: A Builford Aesthetic"
Posted in Blog and tagged backpacks, messenger bags, Natural style backpacks, student backpacks, vintage backpacks, Vintage bags, vintage waxed canvas. Bookmark the permalink.